Premium Account Download - Uploaded, keep2share, fileboom, rapidgator, Fshare, Payment via paypal. 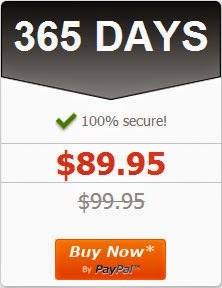 Sell premium account for download payment via PayPal, as k2s (keep2share), FileBoom, Depfile, fshare, rapidgator, uploaded, Depfile ... ITS CHEAP, FAST, EASY and PRESTIGE. WE ARE THE BEST RESELLER. Please wait, we will be checking your payment within next 2-3 days business. We will be send account to you after that completed. The Price on images excluded transaction fee. We apologize for any inconvenience this may cause and appreciate your patience and cooperation. - Chúng tôi làm việc uy tín 100% và tinh thần trách nhiệm cao. - Chấp nhận thanh toán qua PayPal, Webmoney, Perfect Money (PM), OKPay rất an toàn. - We work 100% reputable and high sense of responsibility. 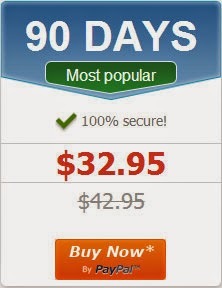 - Accept payment via PayPal, Webmoney 100% safe. - All instruction payment from this site has trusted.